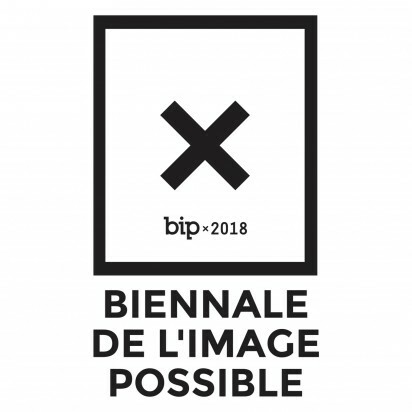 Selected for BIENNALE DE L'IMAGE POSSIBLE LIÈGE. The exhibition will take place at Galerie Satellite in Liège from 31.01.2018 - 08.04.2018. More info soon! 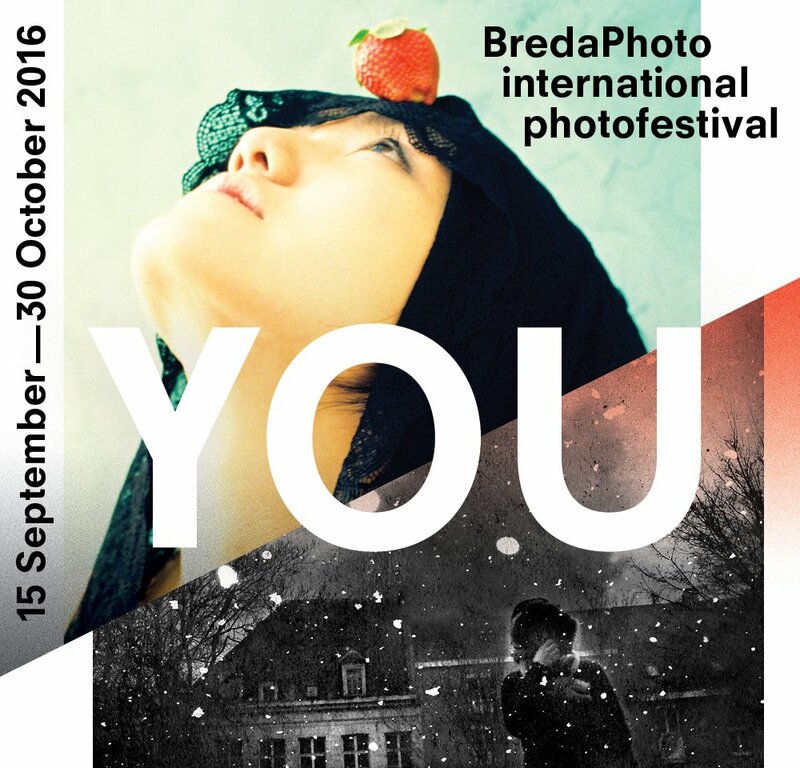 Only Last Spring I Started Wearing Pink takes part in Musée de La Photographie de Bruxelles and will be touring around Europe. First stops were Wiels in Brussels and de Wintertuin in KASK Antwerp. Photos are to be found in Installation Views . 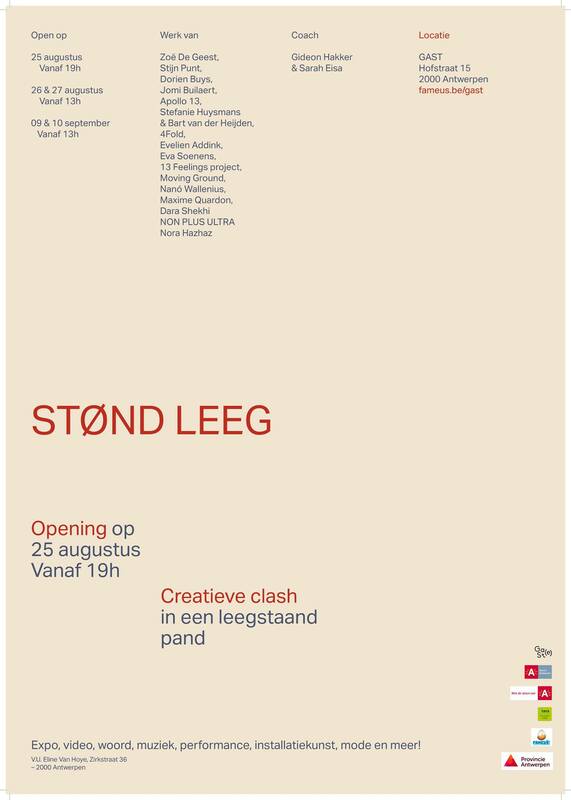 Group exhibition STØND LEEG including an experimental exhibition of Only Last Spring I Started Wearing Pink as a part of my GAST recidency in De Oude Beurs on Hofstraat in Antwerp. Installation photos o be found in Installation Views. 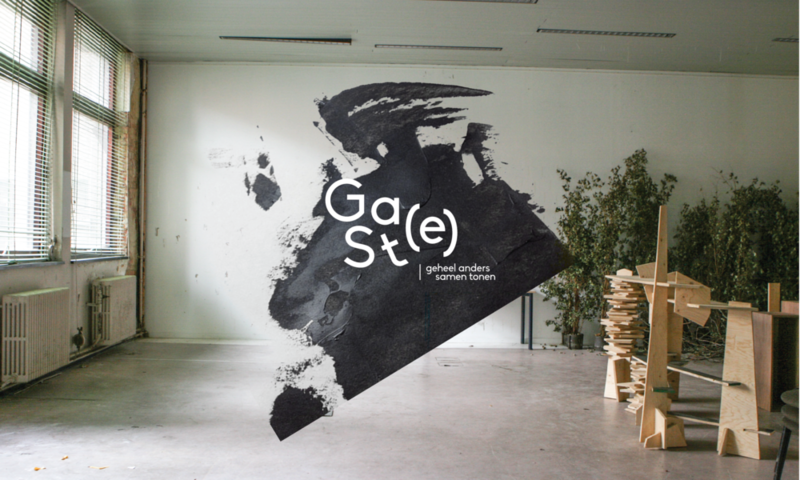 Selected as Artist in residence for GAST from 14.05.2017 - 30.09.2017. 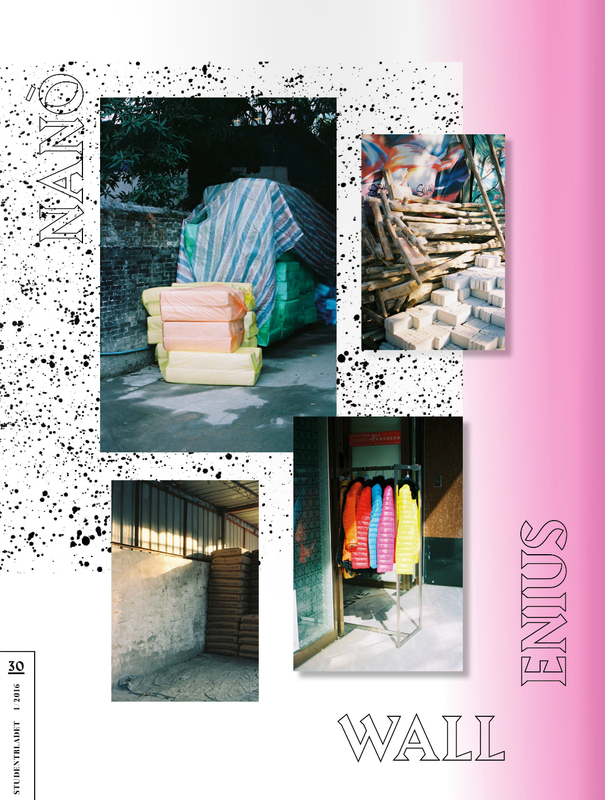 A short reflection on artists using online imagery in FORUM+ (BE), a research magazine published by Amsterdam University Press and Koninklijk Conservatorium Antwerpen in collaboration with Koninklijke Academie voor Schone Kunsten Antwerpen & Antwerp Research Institute for the Arts (ARIA). 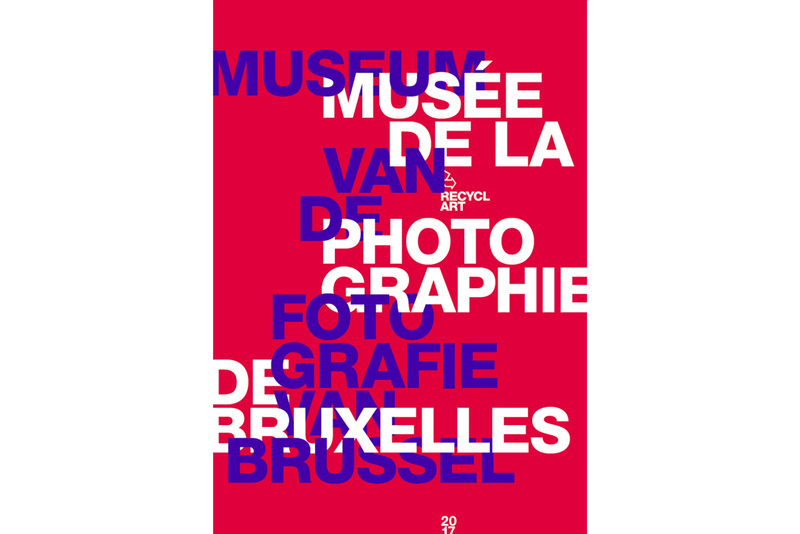 The book Only Last Spring I Started Wearing Pink selected and showed by Liège Photobook Festival at Festival International de Graphisme. Cover & reportage shots for ASTRA (Quality magazine of the year in Finland 2016 & Nordic Magazine of the Year Nominee). More info in the commissions section. 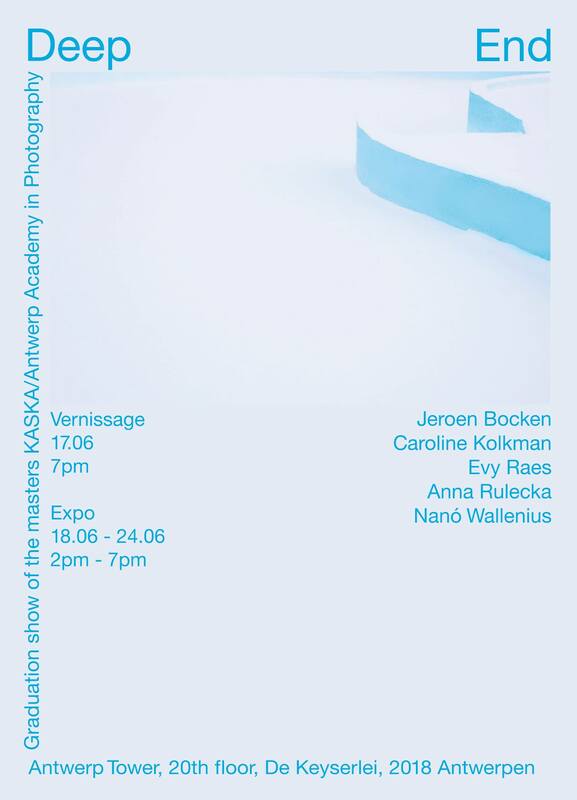 Group exhibition Verloren Verhalenin Museum Mayer van den Bergh, Antwerp (BE). Curated by Inge Henneman. Teaching in the Guangzhou Academy of Fine Arts, China. 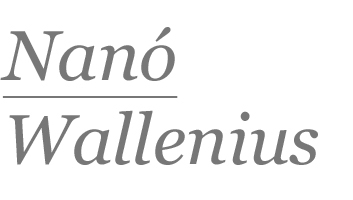 Workshop organized in Guangzhou Academy of Fine Arts (CN) by Nanó Wallenius, Valentina Stellino & Bert Danckaert. 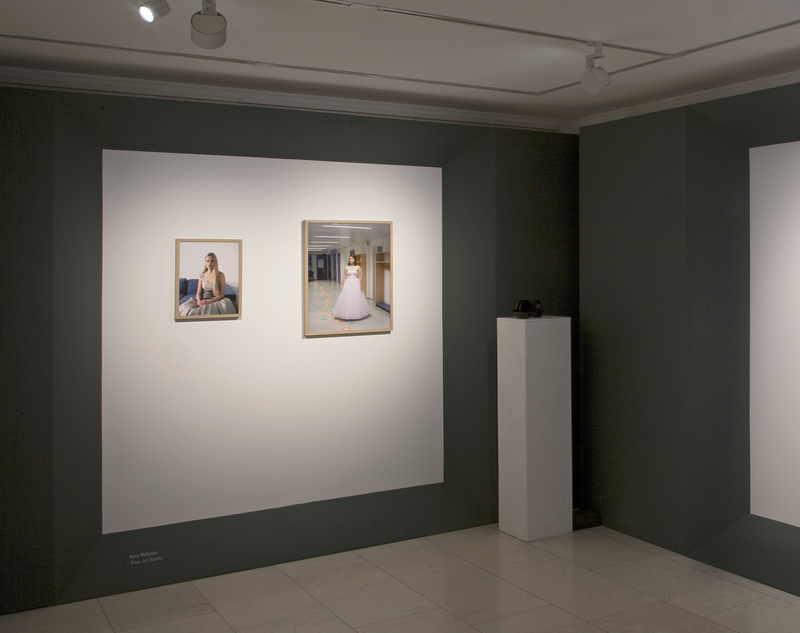 Only Last Spring I Started Wearing Pink is exhibited in the Museum of Breda.